Trying to get pregnant? 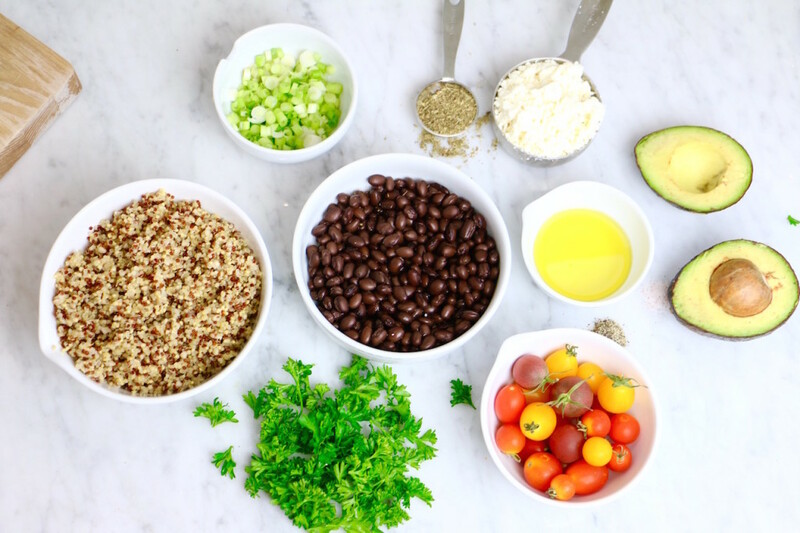 These five foods may help increase fertility and up your chance of a healthy pregnancy! Guess what, guys?! Today is my due date! I wrote this post a few weeks ago in the hopes that today I am in the delivery room. If you’re interested — you can check my Instagram account for real-time birth updates. Anyway, I thought it would be apropos to talk about fertility today. Ever since I got pregnant, I’ve had many requests from female friends and followers for more information on nutrition to support conception. So today’s episode of The Stich is all about that! Improving fertility doesn’t always require high-tech, expensive treatment. In fact, modifying diet and lifestyle factors alone can decrease the risk of infertility due to an irregular menstrual cycle by up to 66%. 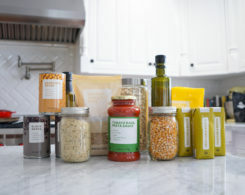 One recent study showed that couples undergoing IVF, in vitro fertilization, had almost three times the chance of a successful pregnancy when they closely adhered to Mediterranean Diet – which is defined by a high intake of whole grains, nuts, seeds, fruits and vegetables and a low intake of red meat. So we know that food likely plays a role in our ability to conceive. 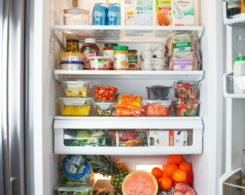 But can specific foods actually increase your chance of getting pregnant? Well, it’s not as simple as some of the magazine articles would have you believe. However, any foods that fit into an overall fertility-boosting eating pattern like the one I just mentioned will definitely be beneficial to your reproductive health. So if you’re trying to get pregnant, here are five foods I suggest adding to your diet right now! One of the most important nutrients for fertility is fat. Avocados are rich in monounsaturated fatty acids, aka MUFAs, which are associated with lower rates of ovulatory infertility. Studies show that people who eat a diet rich in MUFAs have almost 3.5 times higher odds of success with in vitro fertilization. 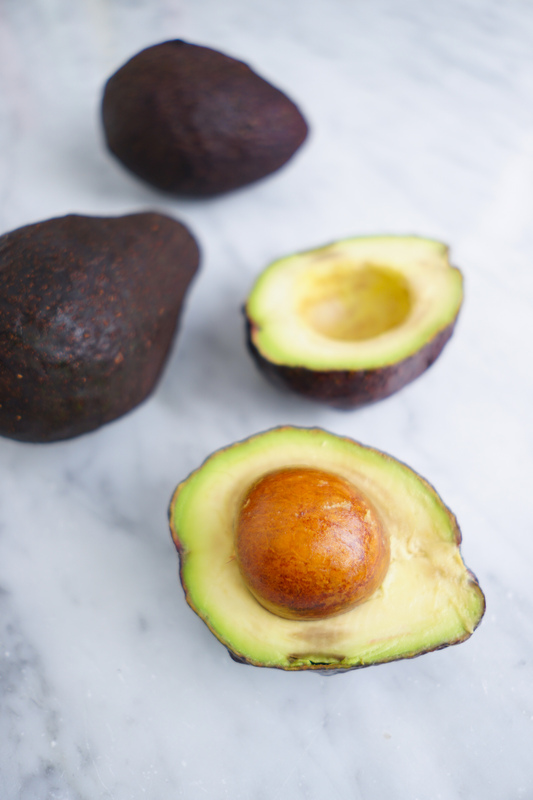 In addition to fat, avocados also contain folate, potassium, and vitamin A, which are all important for reproductive health. And they contain fiber and antioxidants that are just good for you in general! 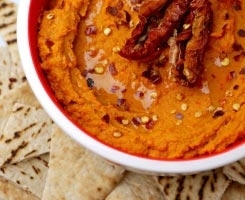 Enjoy avocados in sauces, dips, dressing, baked goods, frozen treats, you name it! Other good sources of MUFAs include olives, olive oil, and most nuts. Remember my Ultimate Micronutrient Smoothie and the single nut I used in it? It was a Brazil nut! 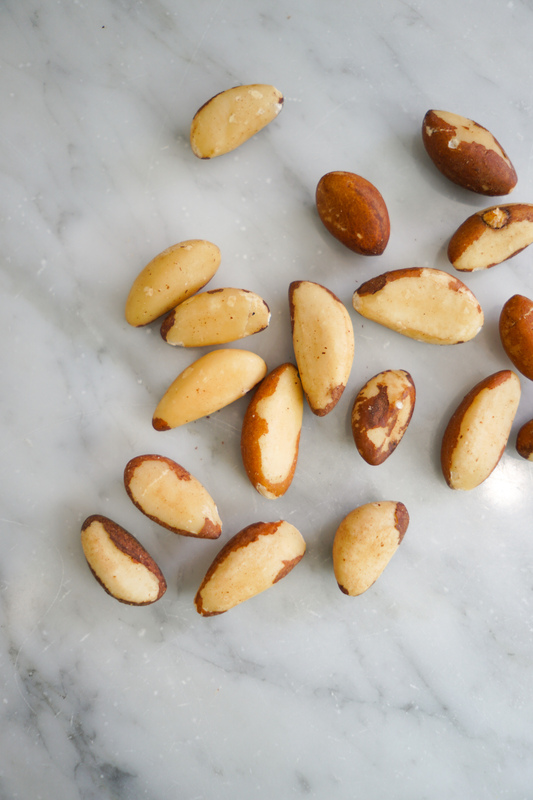 Brazil nuts are an excellent source of selenium. In fact, they’ve got the highest selenium content per weight compared to any other food. One brazil nut provides between 70-80 mcg of selenium, which is enough to meet the daily recommendation of this essential mineral. Selenium is an antioxidant that is important to fertility because it prevents oxidation and DNA damage in the oocyte (you know, the egg). A low selenium status has been tied to recurrent miscarriages, low birth weight babies, and preeclampsia, which is high blood pressure during pregnancy. Get your daily dose by popping one brazil nut a day, or enjoying it in my micronutrient smoothie! Research suggests that swapping animal-based protein with sources of plant-based protein may increase the odds of conception. In fact, one study showed that the replacement of 5% of intake from animal protein with vegetable protein resulted in a 50% reduced risk of infertility due to ovulation disorders. 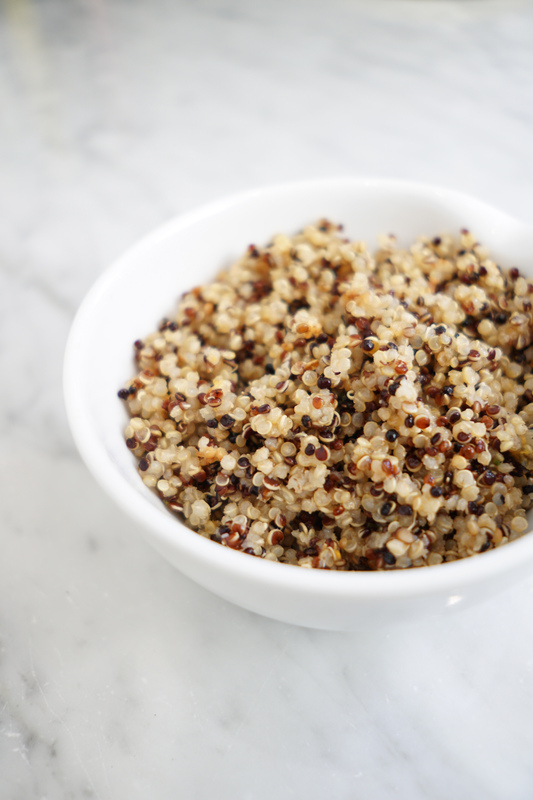 Quinoa is an excellent source of both plant-based protein and is high in folate and zinc, two additional micronutrients important to reproductive health. It’s also high in fiber, which research shows can help regulate blood sugar levels and support a regular menstrual cycle. 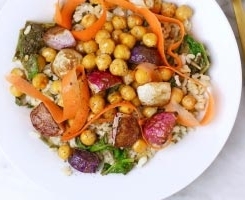 I make a big batch of quinoa every week and use it in Buddha bowls, salads, and as a side for my Chickpea Coconut Curry. 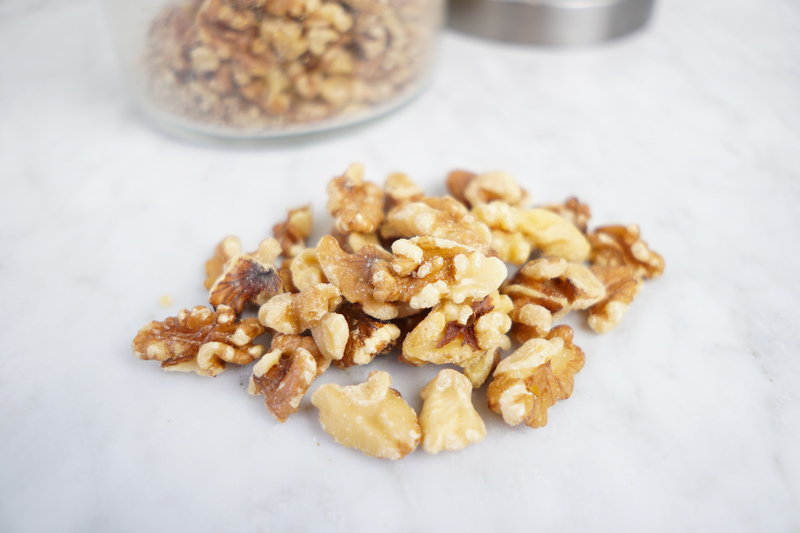 Walnuts are unique in that they are the only nuts that contain the omega-3 fatty acid, alpha-linolenic acid. ALA is converted in the body to DHA, which is a very important nutrient for moms-to-be as it is essential for proper fetal brain development. Hopefully, you’re already familiar with all the awesome benefits of DHA from my post on DHA supplementation during pregnancy. Also, walnuts contain magnesium, which helps in producing progesterone and increasing blood supply to the uterus, which are both helpful for fertility. Enjoy these tasty nuts as a snack or blend them with beans to make a veggie-protein packed “taco meat” like I do in my Vegan Tostada Recipe. Get your sushi in while you can hopeful mommies, and while you’re at it, enjoy a side of these tasty green beans! Edamame is an excellent source of the micronutrient choline. 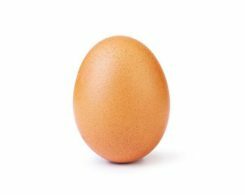 Choline is important for brain function and helps to prevent birth defects. 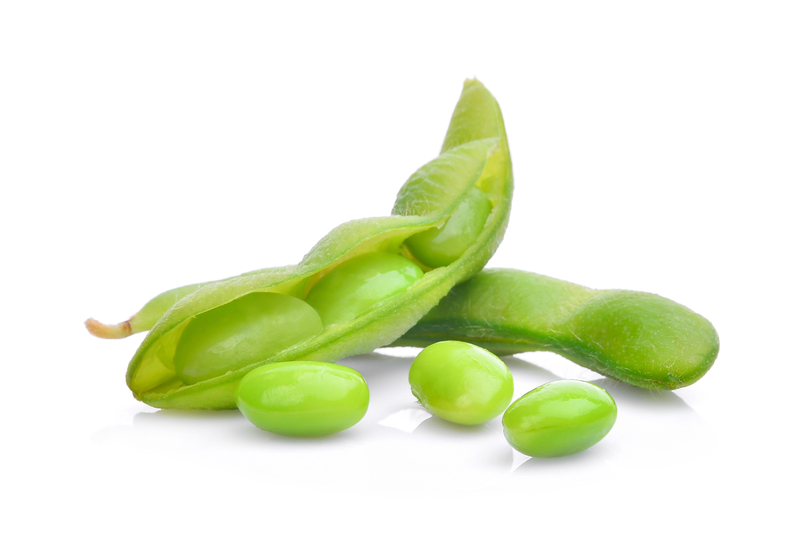 Edamame is also a great source of plant-based protein, which we discussed before, is associated with greater fertility. And despite what you may have heard about soy, studies show that consuming soy or soy isoflavones increased pregnancy rates and live birth rates in couples undergoing infertility treatment. Now, ladies, it takes two to tango, right? Remind your men that healthy eating isn’t just important for mommies to be, but for them as well! Studies show that the same dietary factors that are important for women’s fertility — like a high consumption of fruits, vegetables, whole grains, and unsaturated fat and a low intake of meat — are also associated with better sperm quality. In one study, men who didn’t follow this healthful eating pattern had 2.6 times the likelihood of abnormal sperm concentration, count, and motility. Finally, remember that foods work synergistically! Although adding specific foods to your diet like the ones we just discussed is beneficial, the totality of your diet is most important. If you liked this post and video, please SUBSCRIBE to my YouTube channel for more evidence-based nutrition videos! Weigh in: What foods have you heard increase fertility? *Thank you to Whitney E. RD team member Marisol Ortiz for her contributions to this post. IF YOU’RE INSPIRED BY THIS POST AND DECIDE TO SHARE, MAKE SURE TO TAG ME @WHITNEYERD - I'D LOVE TO SEE!